Aaac service heating and air 7708754113 is open now Sunday near you. 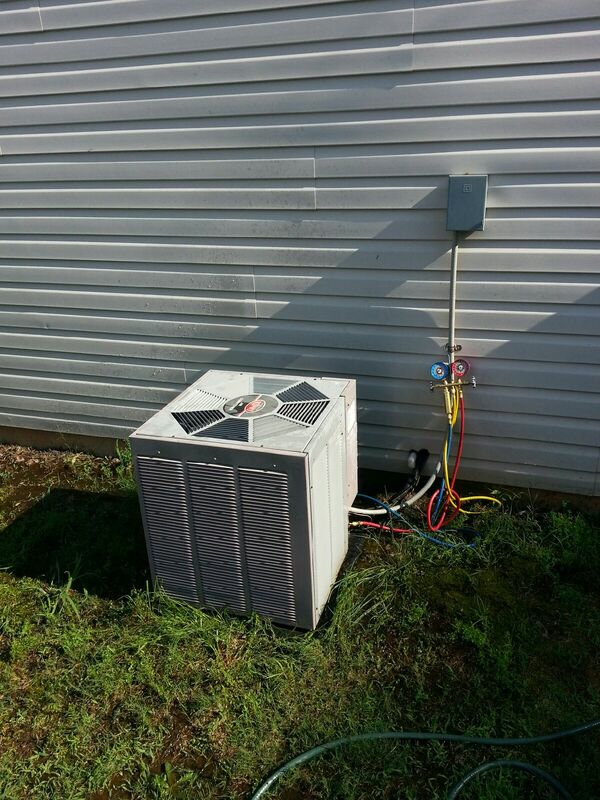 Residential a/c repair in Mcdonough Ga we have time to fix your air conditioner today. $85 service call includes a half hour of labor. If your a/c has Ice on the black line going in turn the thermostat to off and the fan to on. Ice has to be gone to work on it. 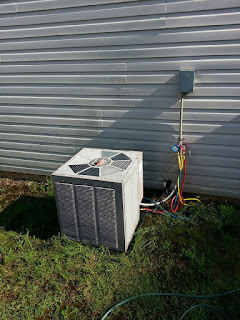 Your air conditioner is humming but not on check the breaker call for service. Air conditioner is loud and fan is not spinning turn it off right away. In short if its not cooling it needs to be off until a serviceman gets there to avoid further damage to the cooling system. Locust grove a/c repair today Stockbridge we are local. Buzzing air conditioner ? call now.